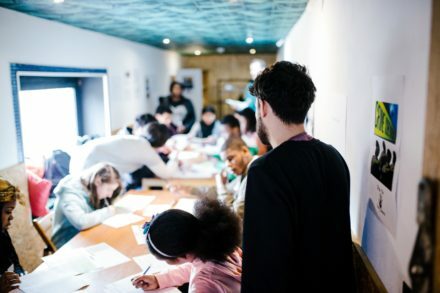 The team at Pop Brixton is still looking for a social action officer. The deadline for applications is Friday 12th April 2019. They would love to find someone local to help them deliver their social action programmes, develop engagement across Lambeth and strengthen ties in Brixton.